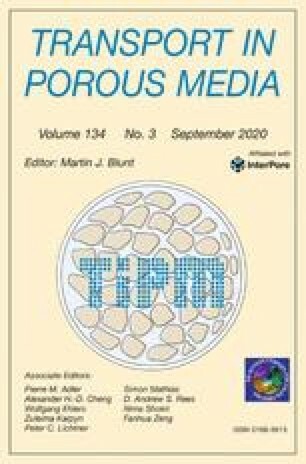 Investigation suggests that certain assumptions must be implicitly made whenever the wellknown and much admired Richards-Hassler methodology (for investigating flow phenomena in multiphase saturated porous media) is being employed. Whenever the propositions that are being taken for granted are not fully stated, however, they can take on the appearance of being presumptions. The analysis presented in this essay, therefore, is intended to clarify the differences between what historically has been said, and what still needs to be said, about the rationale that underlies the sense of the always intriguing but sometimes misunderstood Richards-Hasslet conceptualizations.